I'd like to send you email. 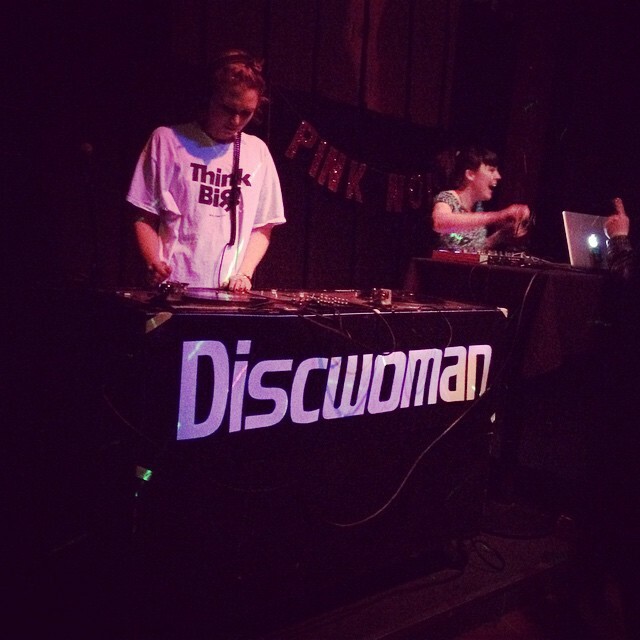 Kara Stokowski is DJ Dayglow, a feminist DJ in Boston, MA. 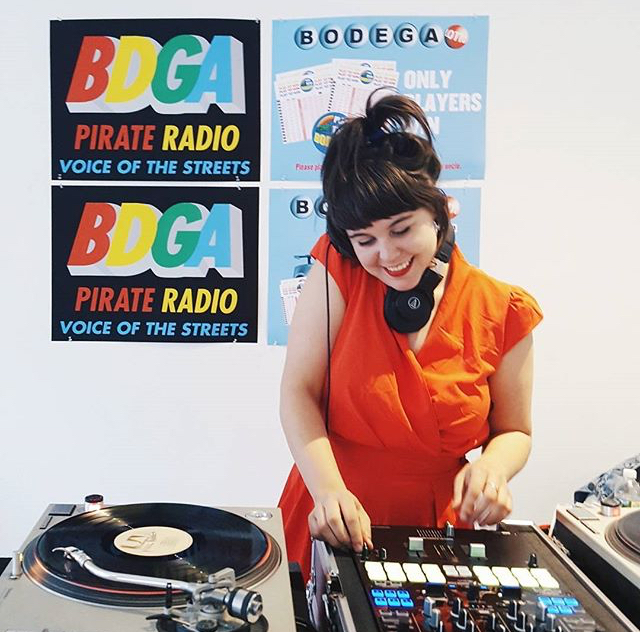 She plays eclectic pop and disco at art events including the Museum of Fine Arts, Isabella Stewart Gardner Museum, the Institute for Contemporary Art, MassArt, and the Camden International Film Festival. 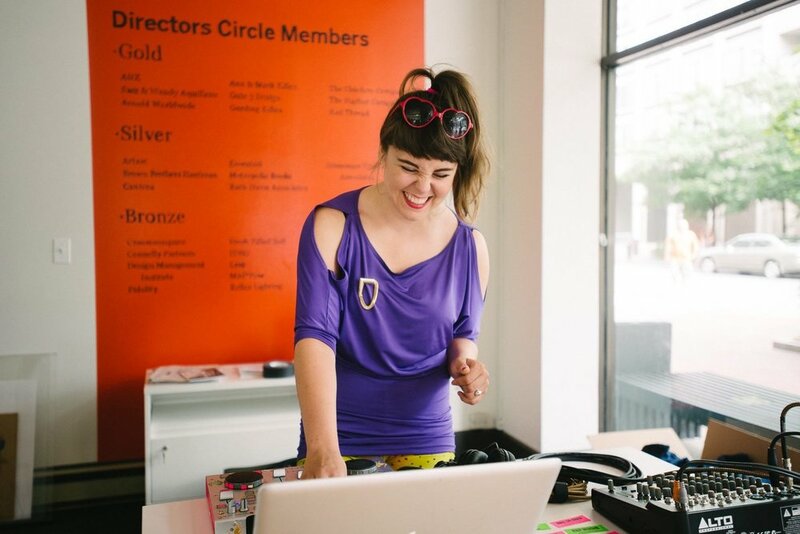 From 2014-2016 she ran Pink Noise a monthly dance party featuring women who make electronic music at the Milky Way in JP. She is also an artist and educator, and she wears a shiny gold prosthetic on her right leg.